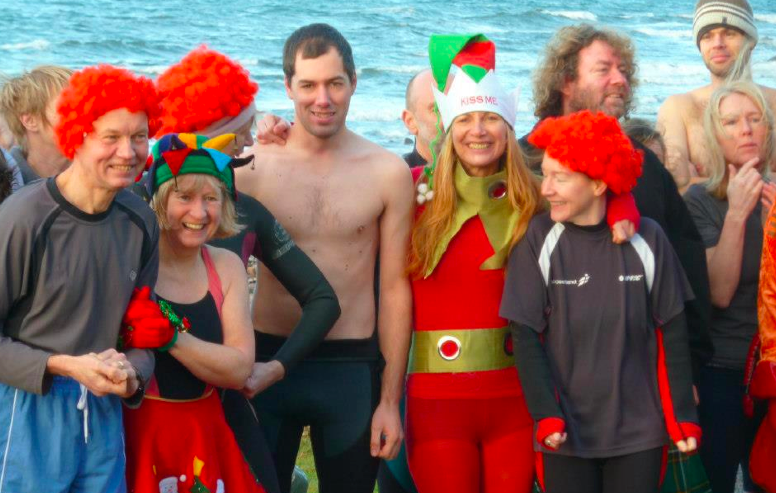 Since returning from Germany, Mandy went to the Loony Dook in South Queensferry in Edinburgh. 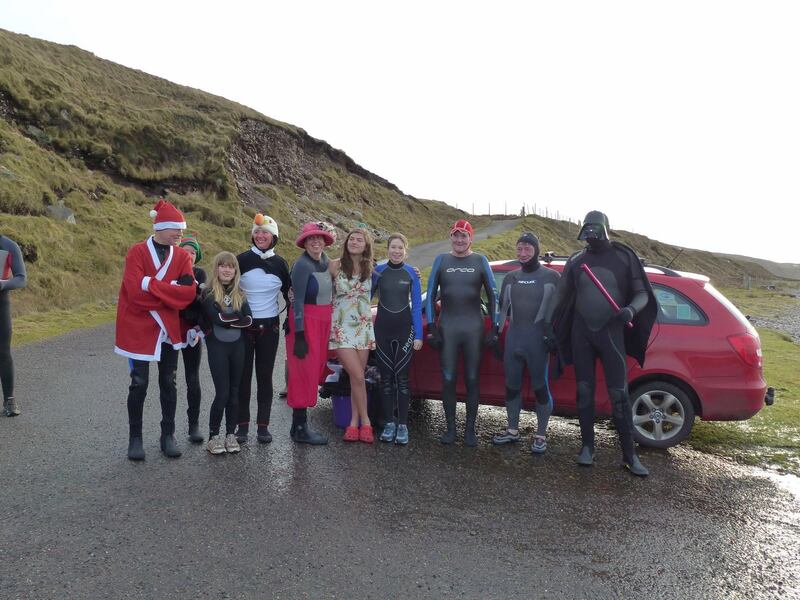 After moving to Melvaig, Wester Ross she didn’t want to miss her fresh start into the New Year and therefore the Melvaig Loony Dook was born. Dress Code: Anything you want! Fancy dress or not. Wet suit or not!